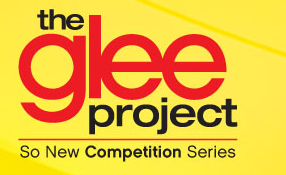 Oxygen has picked up a second season of the critically acclaimed competition series "The Glee Project" for a summer 2012 debut. The spinoff competition series, which awards one winner a seven episode arc on "Glee," will return with Ryan Murphy and Dante Di Loreto continuing as executive producers along with series executive producers Michael Davies and Shauna Minoprio of Embassy Row. 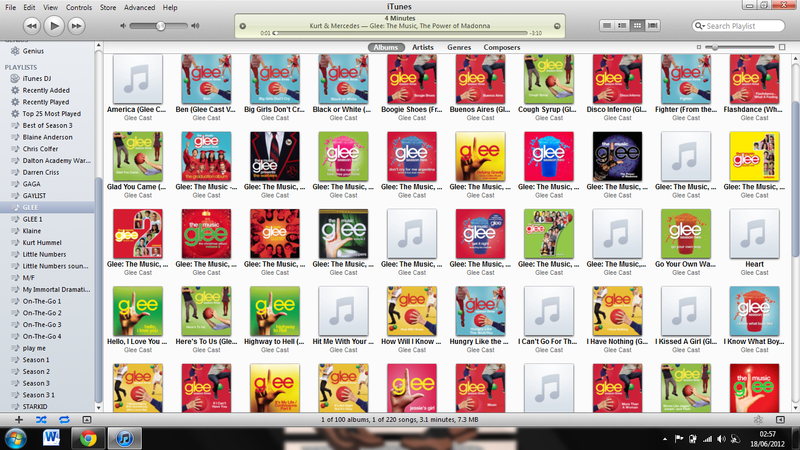 "The Glee Project" will air on Oxygen this summer with 14 contenders -- two more than season one -- additional themes and all new music. Second season casting recently wrapped up, with thousands of hopefuls auditioning online and in a multi-city casting tour. Murphy will once again join casting director Robert Ulrich, choreographer and "Glee" co-producer Zach Woodlee and vocal coach Nikki Anders in the final deliberations of each installment of the series. "The Glee Project," whose first season galvanized "Gleeks" around the country, averaged more than one million total viewers (1.191 MM) linearly over the course of its summer run, according to Nielsen. Two lucky winners (Damian McGinty and Samuel Larsen) each won seven episode arcs at the end of the competition and two of the final four contenders (Lindsay Pearce and Alex Newell) were awarded two-episode guest starring roles in the current season of "Glee" on FOX. McGinty is currently appearing in "Glee" and Pearce recently wrapped up her guest starring stint; Larsen and Newell will feature on the series later this season. "'The Glee Project' is a special show that has tapped into a desire in our culture to watch people go for and achieve their dreams," said Jason Klarman, President, Oxygen Media. Guess those casting auditions went well. Oxygen has officially picked up Glee Project for a second season, and is making the show even bigger. The reality competition, which started casting for a presumed new season last fall, will return this summer. Except this time, 14 contenders will compete instead of 12 like on the first season. The winner will receive a seven-episode arc on the Fox musical-comedy series (Glee hasn’t been formally renewed for next season, but is expected to return). Ryan Murphy, Dante Di Loreto and Michael Davies are back as executive producers. Murphy, casting director Robert Ulrich, choreographer Zach Woodlee and vocal coach Nikki Anders will once again serve as judges.